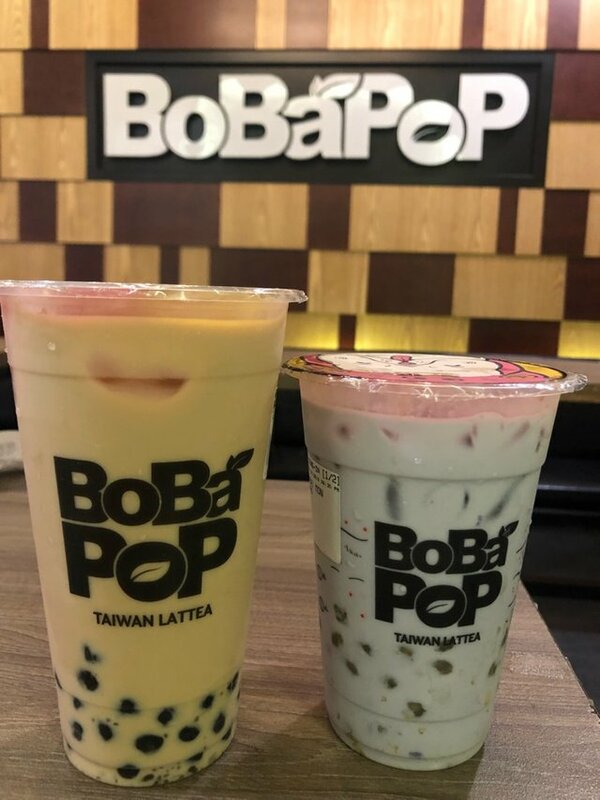 🥀🥀🥀BoBaPoP Taiwan Lattea.Do you know? ⚡️⚡️Today after finish work and school all people can go to drink Bubble Milk Tea from Taiwan hahahh. It doesn't just look nice, it tastes really nice too. Congratulations @vietthuy! You received a personal award!